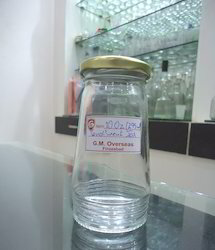 We are a leading Manufacturer of Plastic Locked Air Tight Container such as Plastic Locked Airtight Glass, Plastic Locked Airtight Square Container , Plastic Locked Airtight Square Container Set, Plastic Locked Airtight Square Container , Plastic Locked Airtight Glass , Plastic Locked Airtight Glass and many more items. 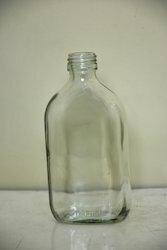 We are engaged in manufacturing and exporting a wide range of glass storage container. - Modern style and classic elegance can both be yours when you make this lovely artistic glass box a part of your home or patio.